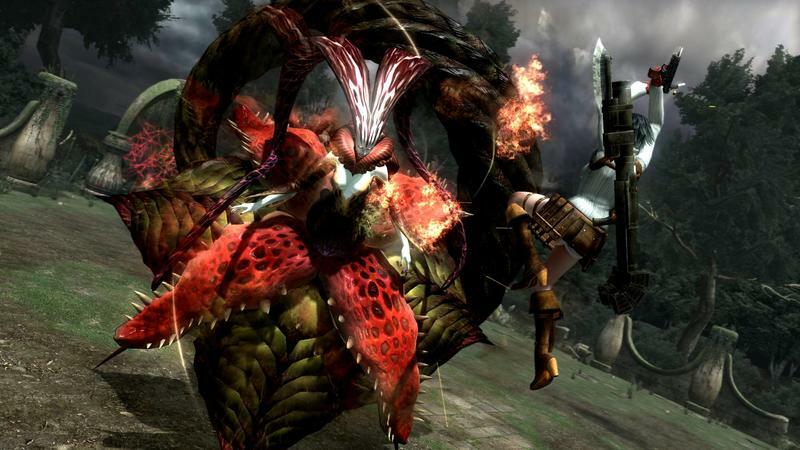 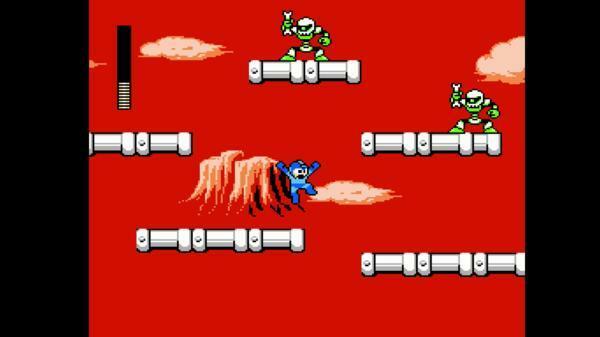 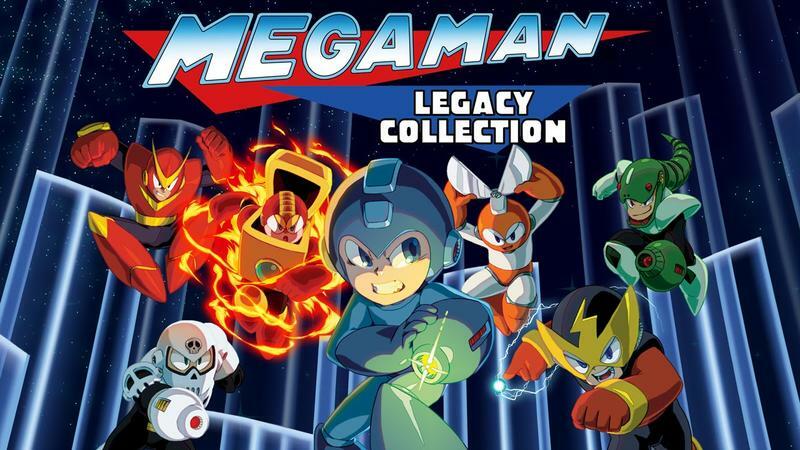 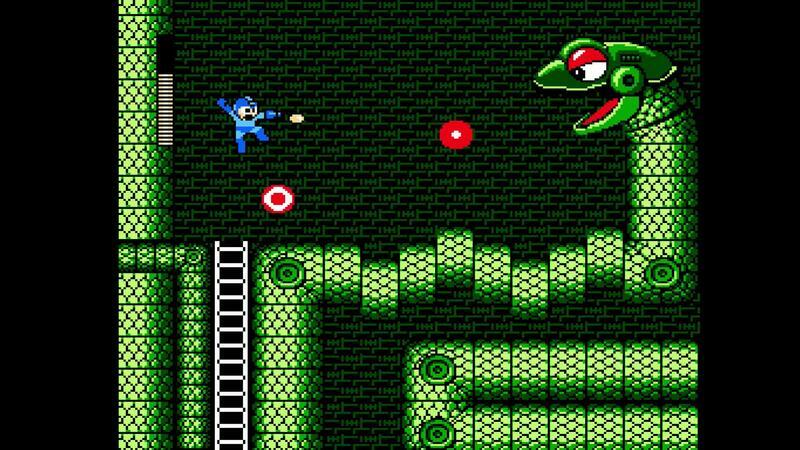 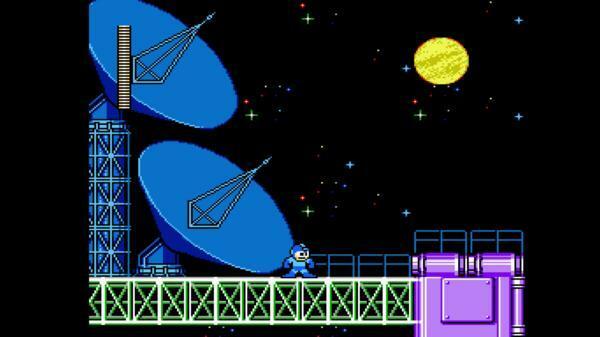 For the time being, Capcom has made it its business to profit on legacy. 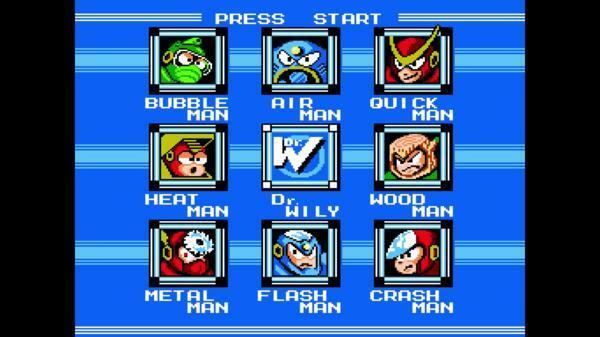 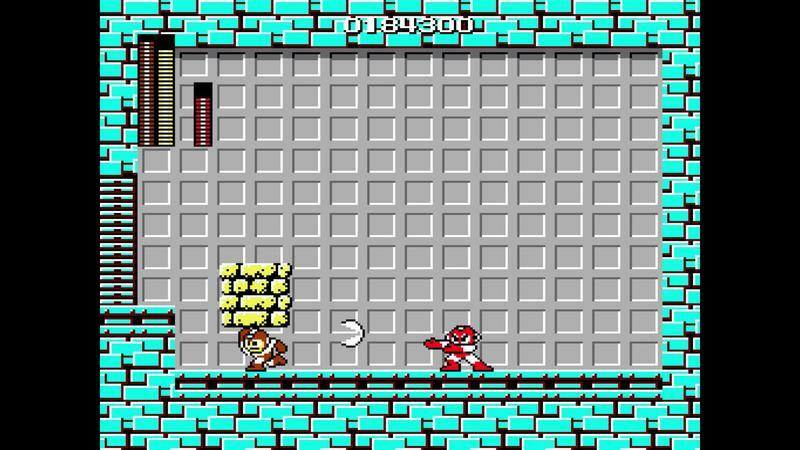 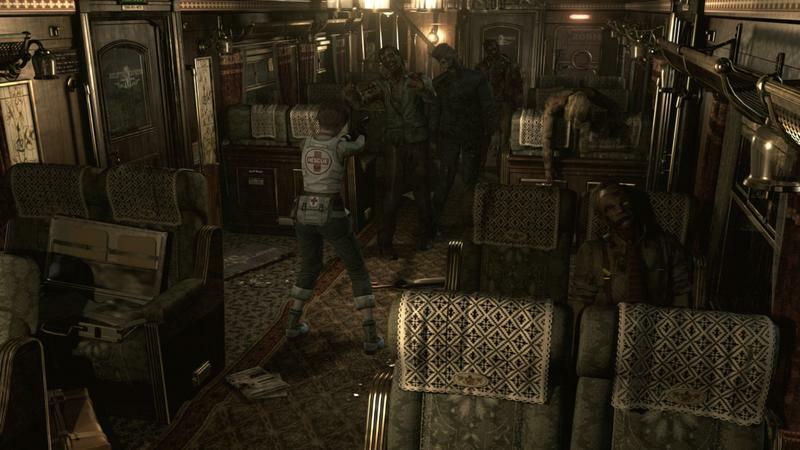 Of the four games it is showing off at E3 2015 next week, only one is an original game. 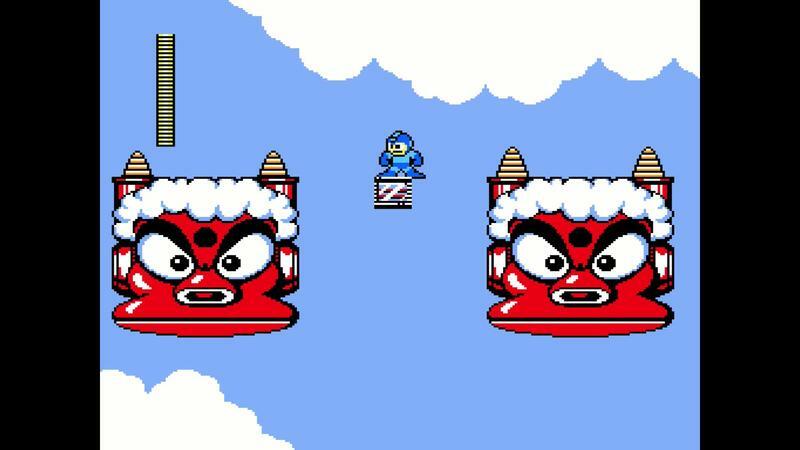 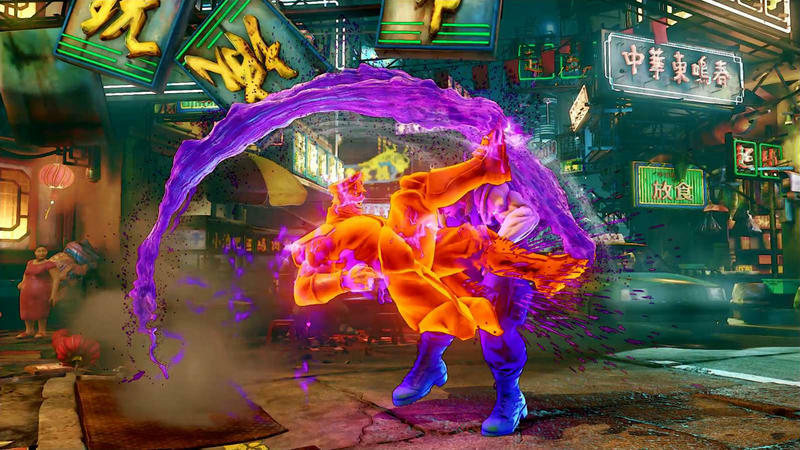 Street Fighter V joins a handful of remasters including Resident Evil 0 HD, Devil May Cry 4 Special Edition, and the Mega Man Legacy Collection. 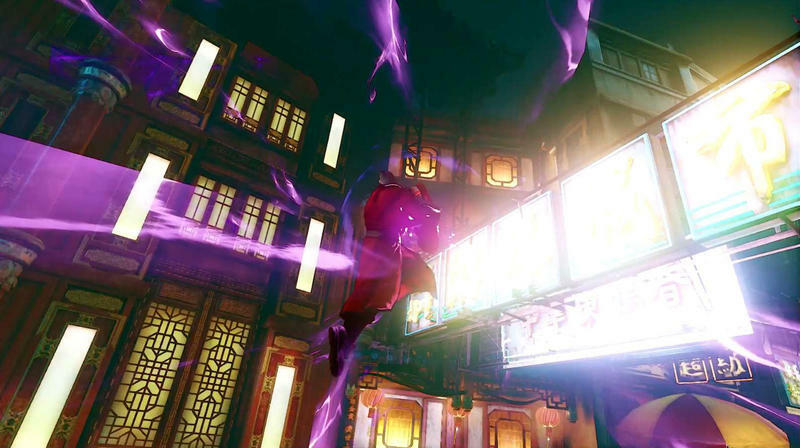 The legendary fighting franchise returns with Street Fighter V! 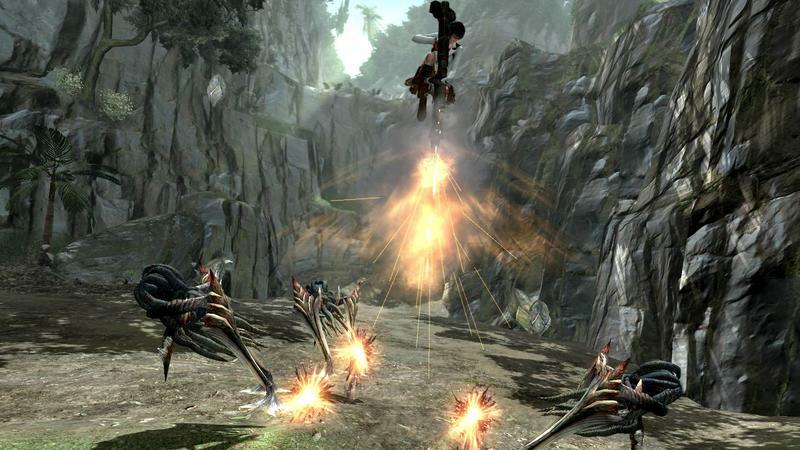 Powered by Unreal Engine 4 technology, stunning visuals depict the next generation of World Warriors in unprecedented detail, while exciting and accessible battle mechanics deliver endless fighting fun that both beginners and veterans can enjoy. 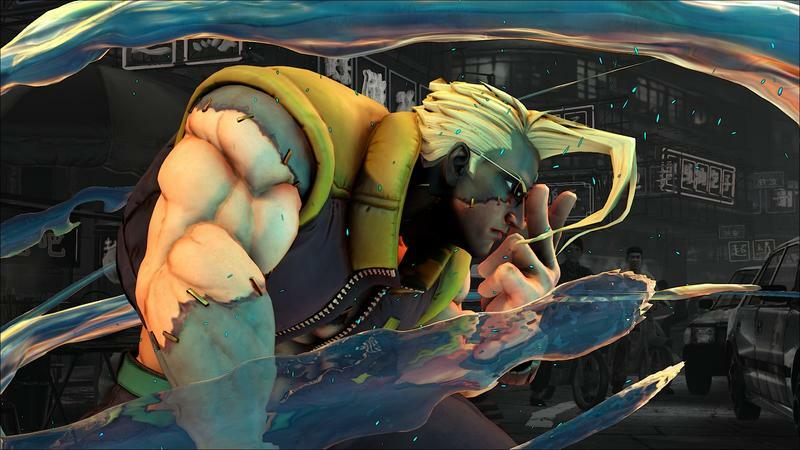 Challenge friends online, or compete for fame and glory on the Capcom Pro Tour. 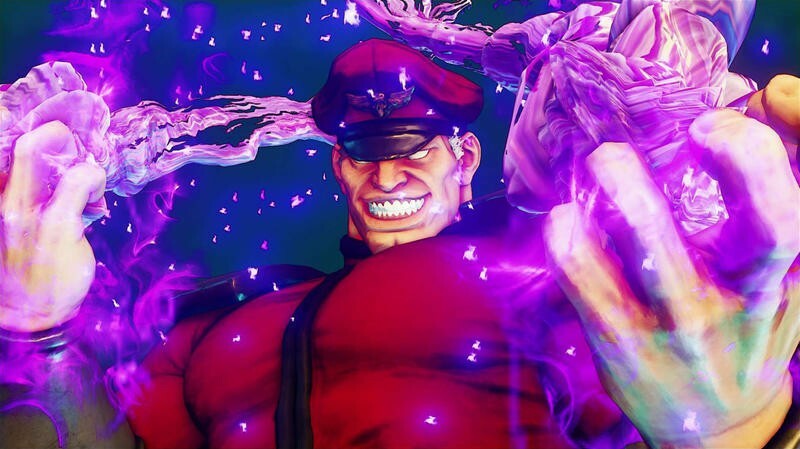 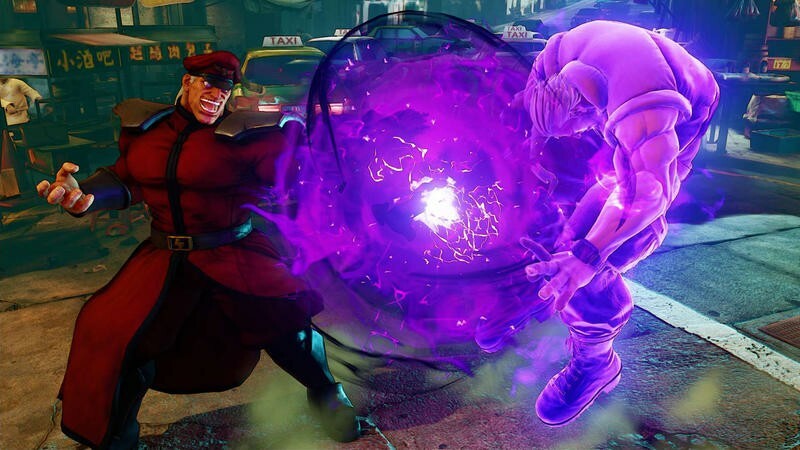 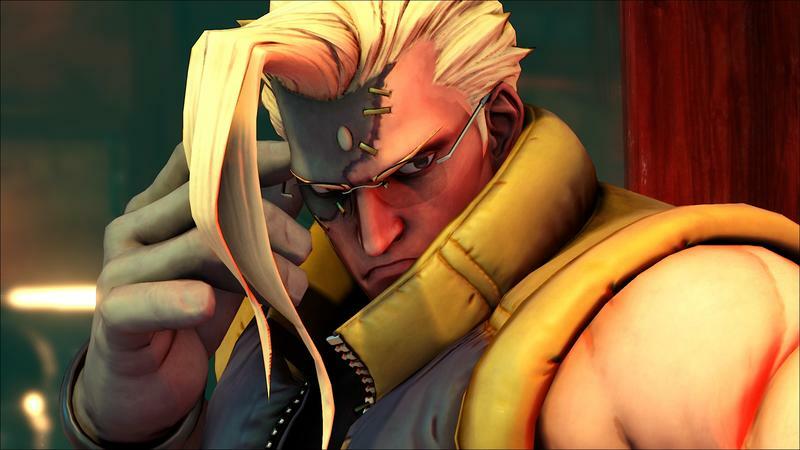 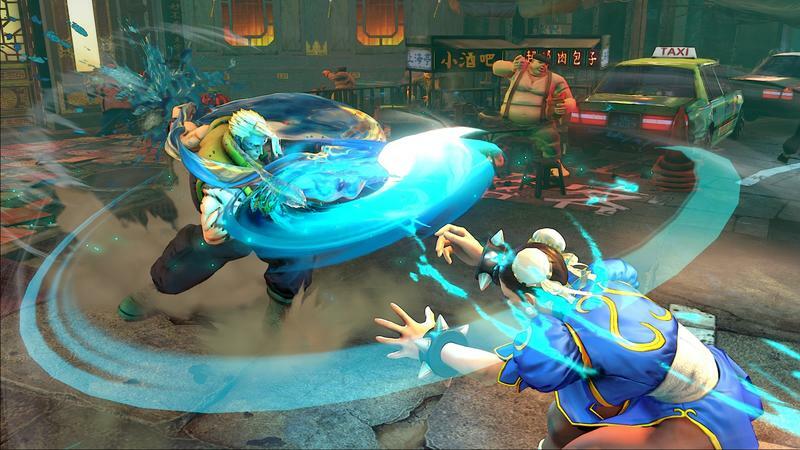 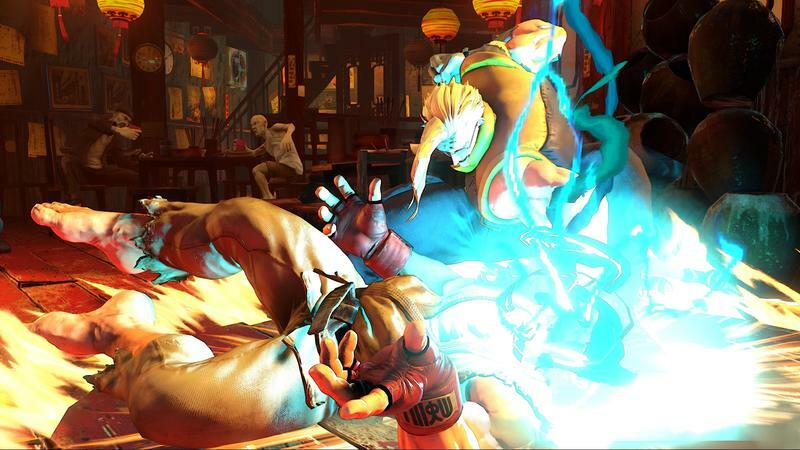 Street Fighter V will be released exclusively for the PlayStation 4 and PC. 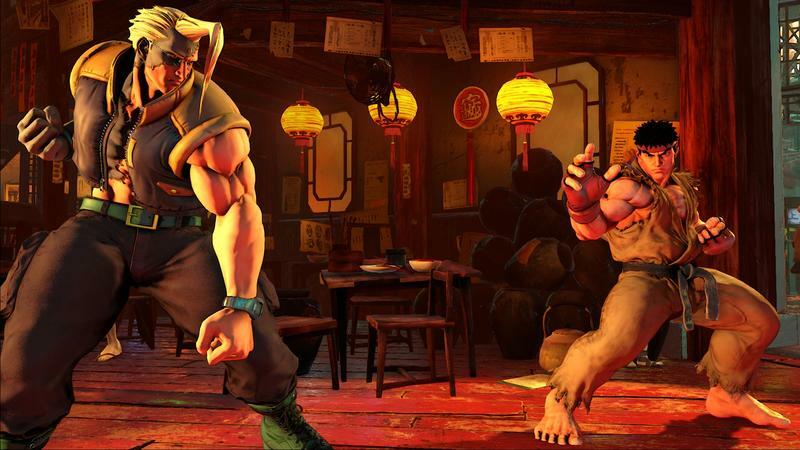 Through a strategic partnership between Sony Computer Entertainment Inc. and Capcom, the next generation Street Fighter experience will offer cross-platform play that will unite fans into a centralized player base for the first time ever. 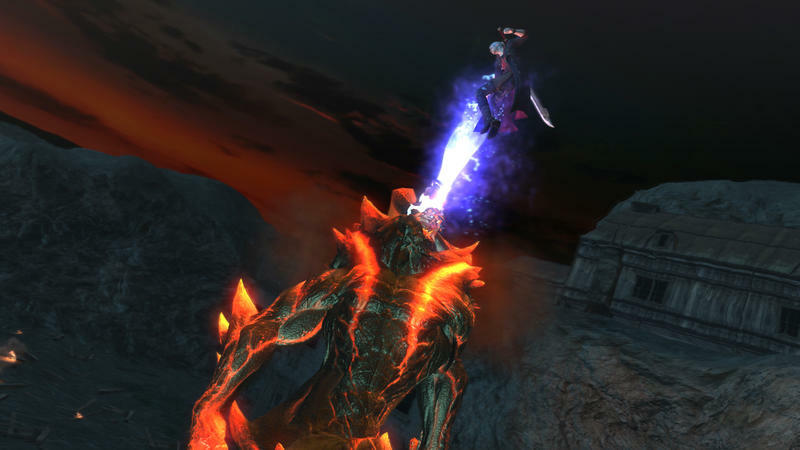 The path to greatness begins here: RISE UP! 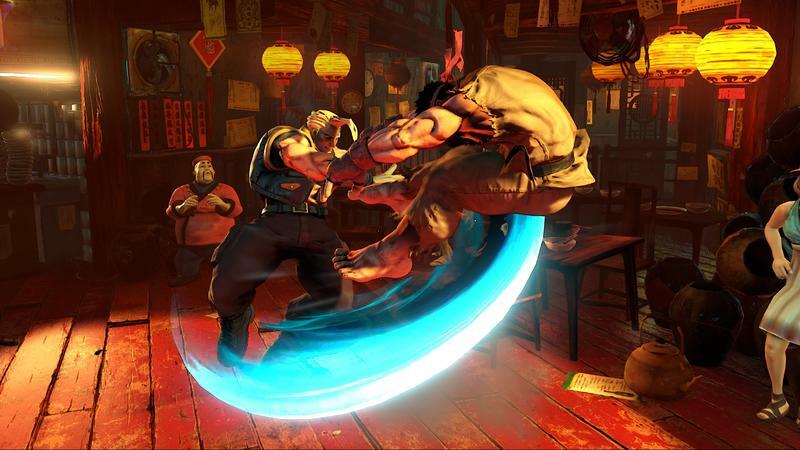 E3 will be the first major event appearance for the highly anticipated Street Fighter V, which will hype up its presence with a tournament stage and interactive photo opportunity for attendees. 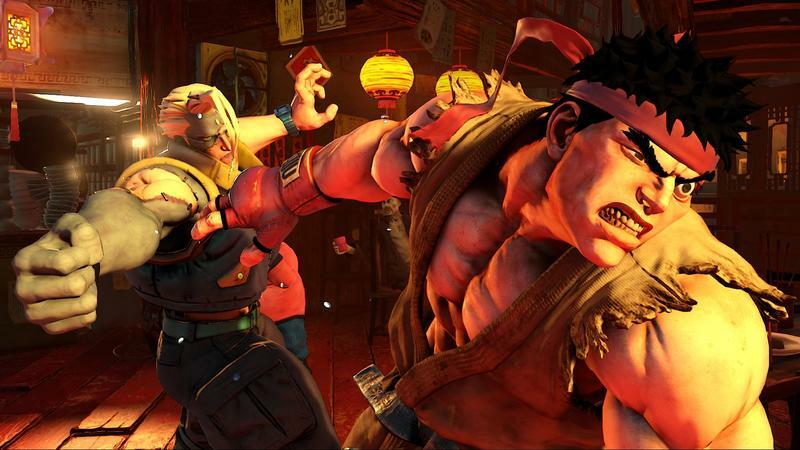 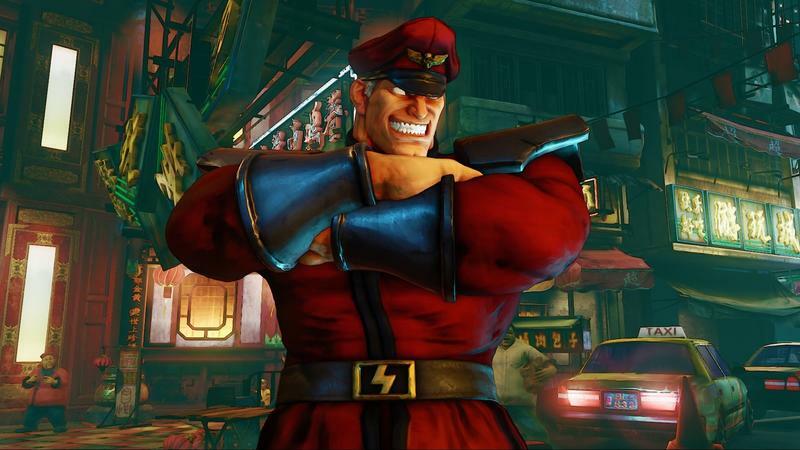 Capcom will release new assets and information for Street Fighter V on June 15. 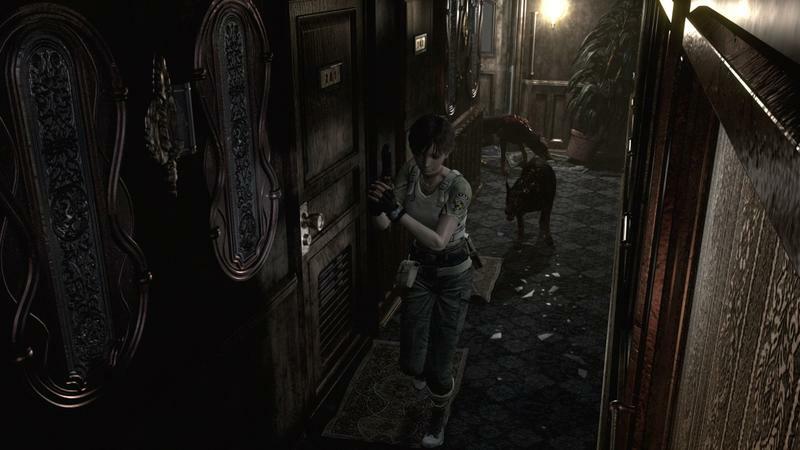 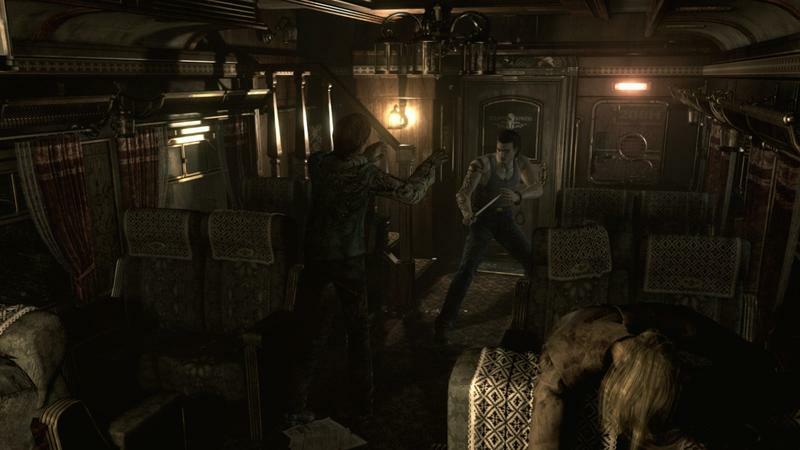 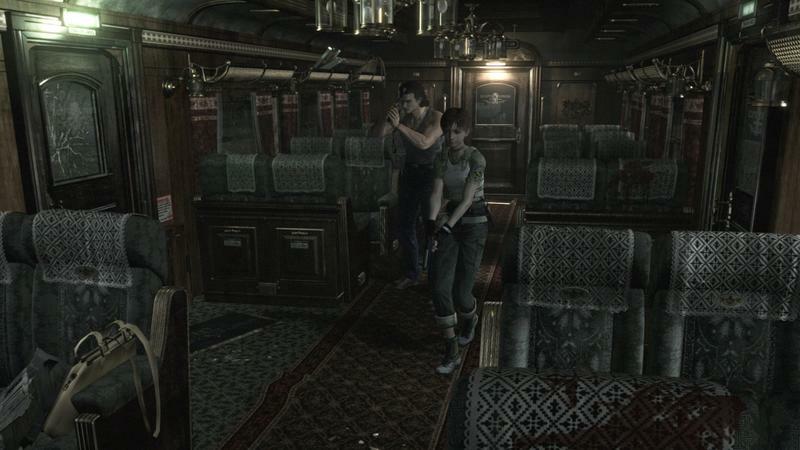 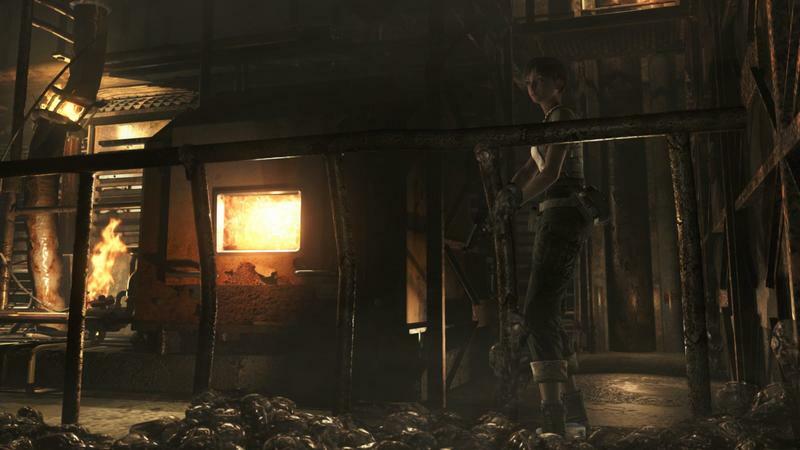 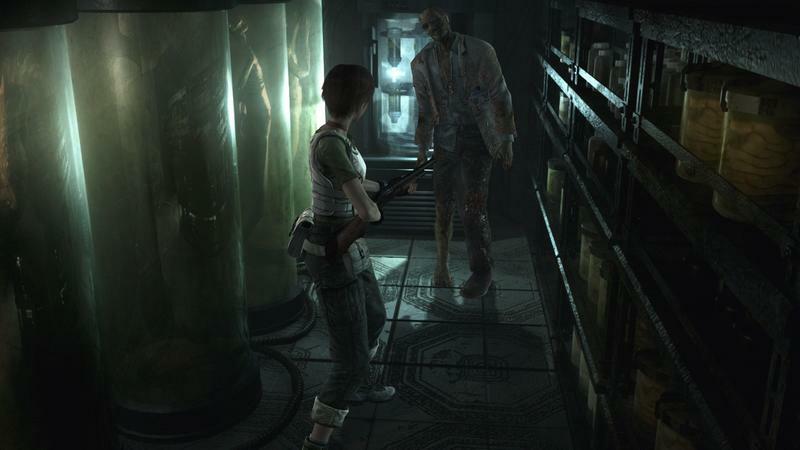 The recently confirmed Resident Evil 0 is a remastered version of the popular prequel to the original Resident Evil game. 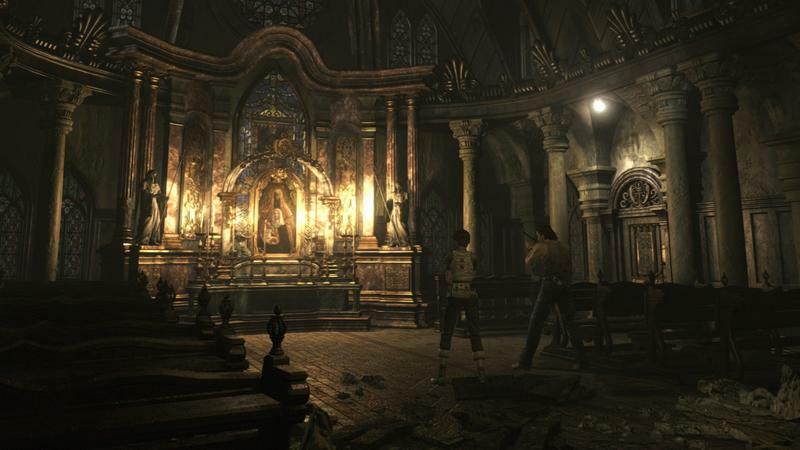 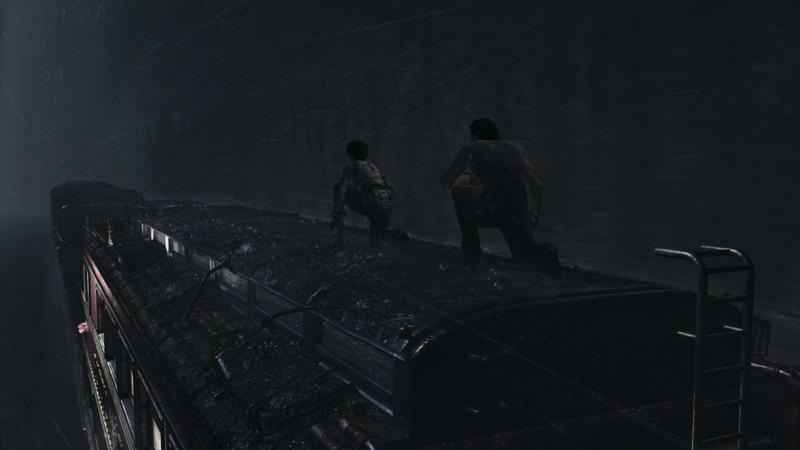 The new title takes the fear-inducing atmosphere from the original 2002 release and transforms it with stunning new HD visuals, improved sound, widescreen support and an optional modernized control system. 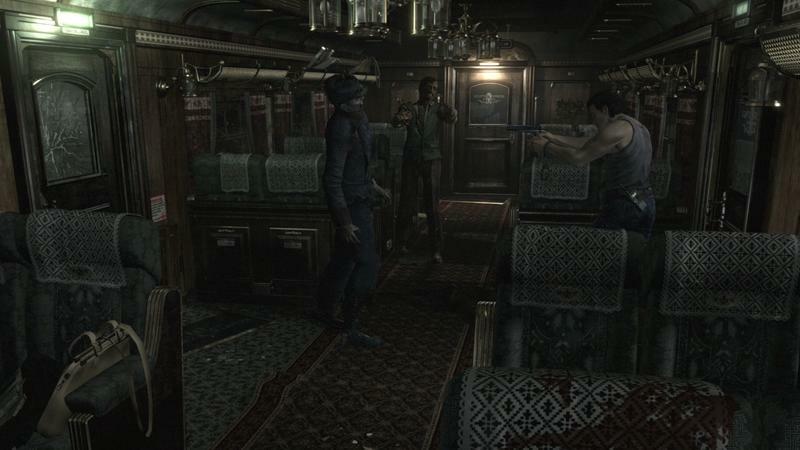 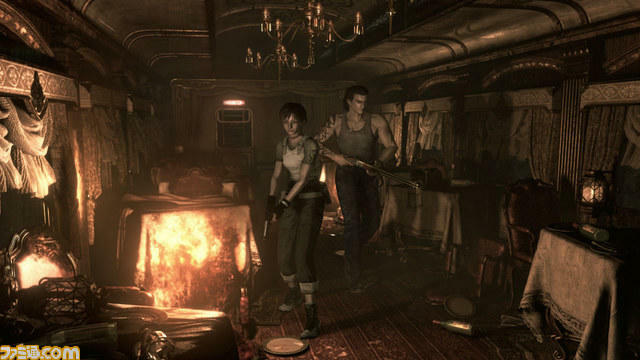 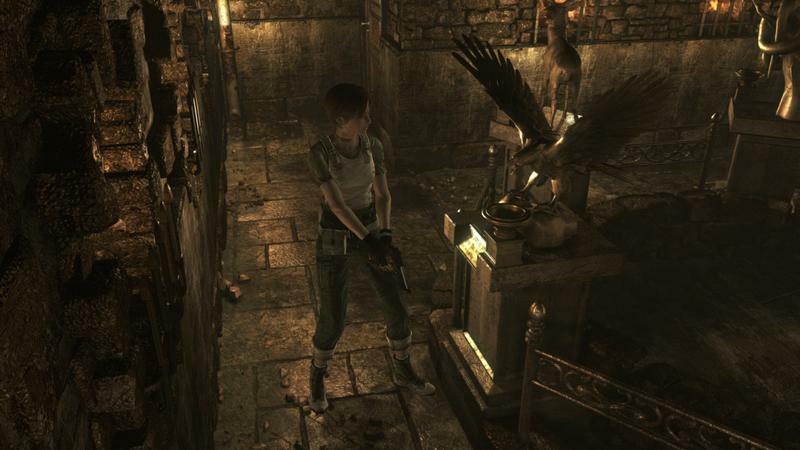 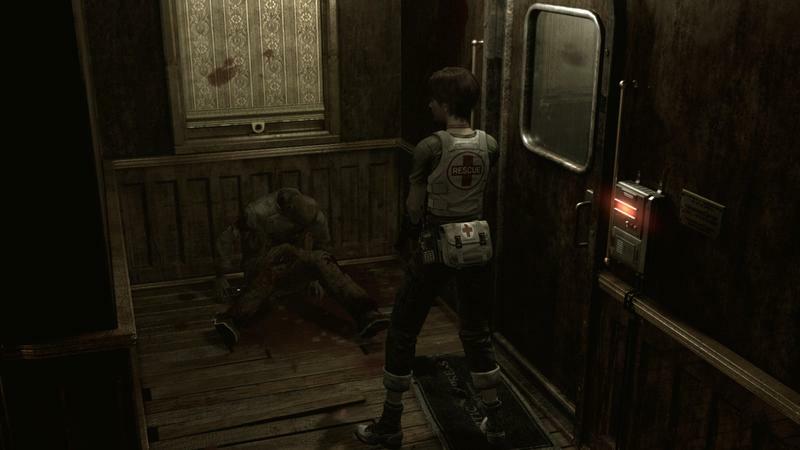 Both series fans and newcomers alike can experience the story of what really happened before the iconic mansion incident that was the catalyst for the entire Resident Evil saga. 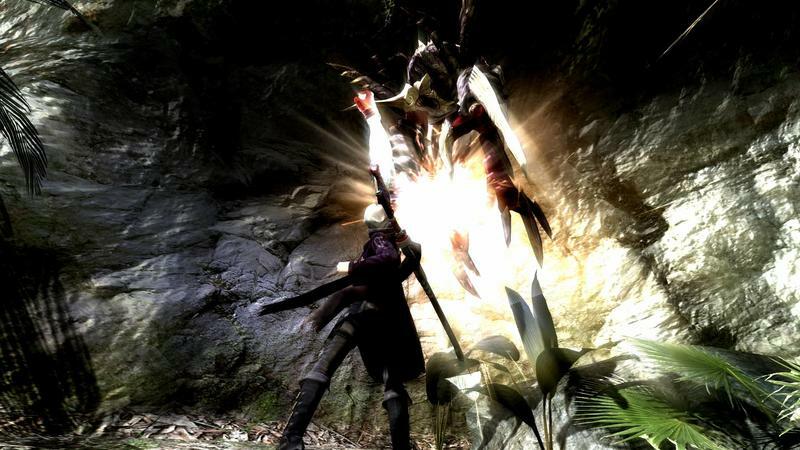 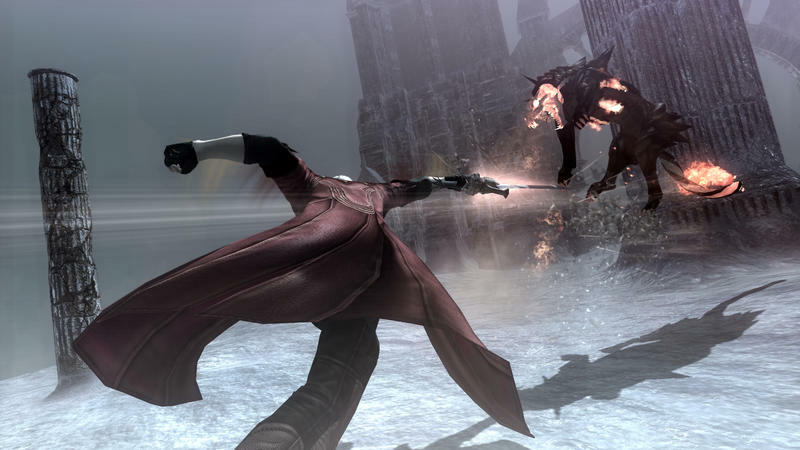 Devil May Cry 4: Special Edition includes the original 2008 release, which went on to sell over 3 million copies worldwide, plus three new playable characters, Turbo Mode, Legendary Dark Knight Mode, new costumes, and additional gameplay improvements. 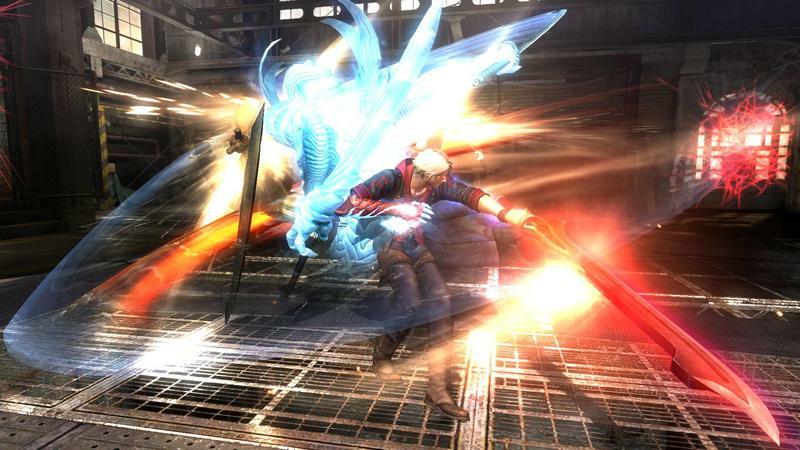 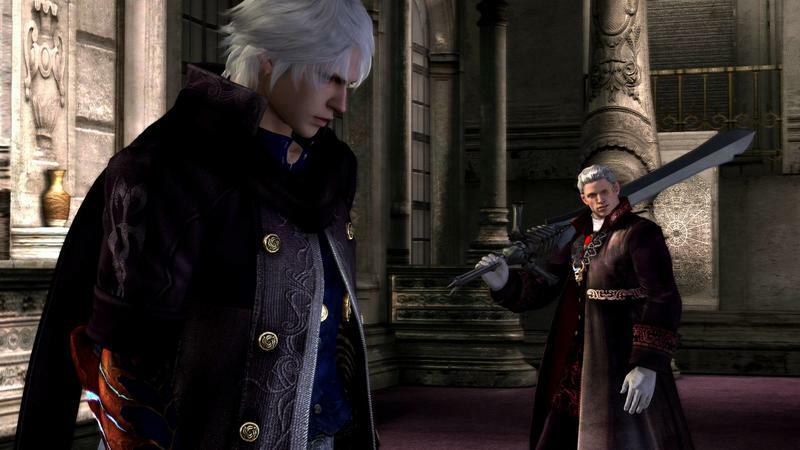 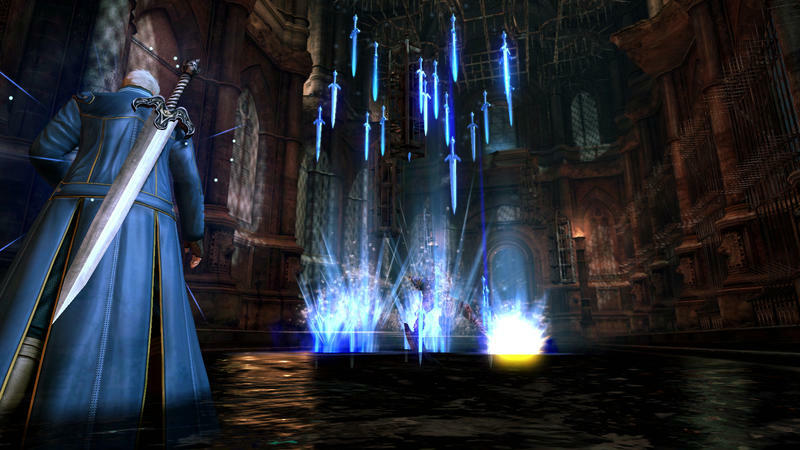 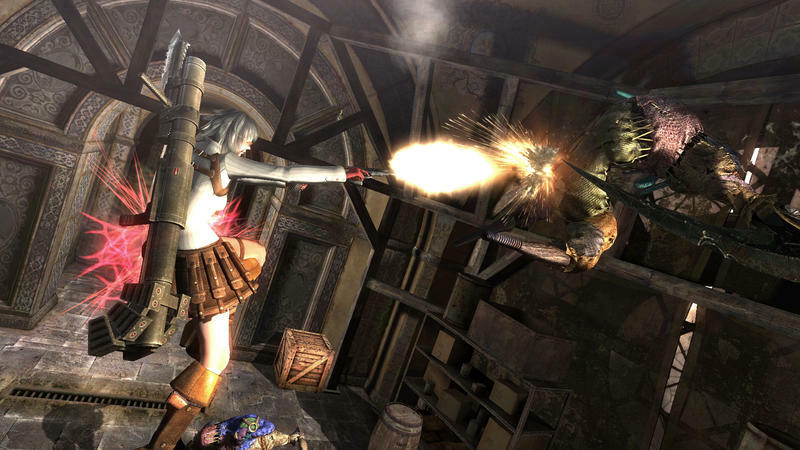 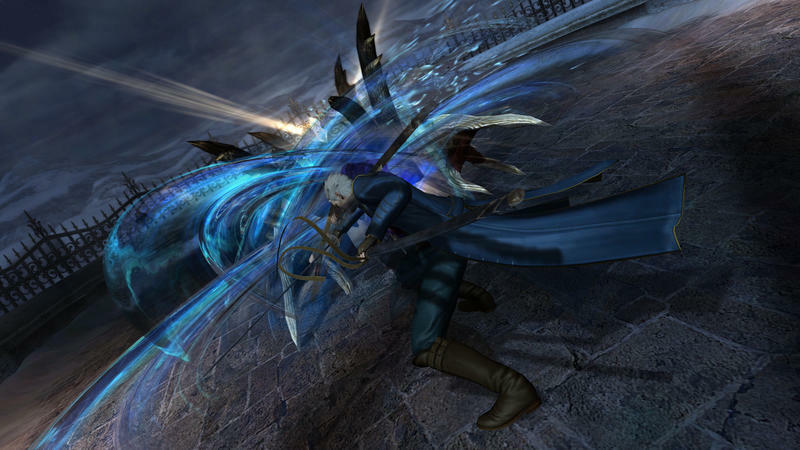 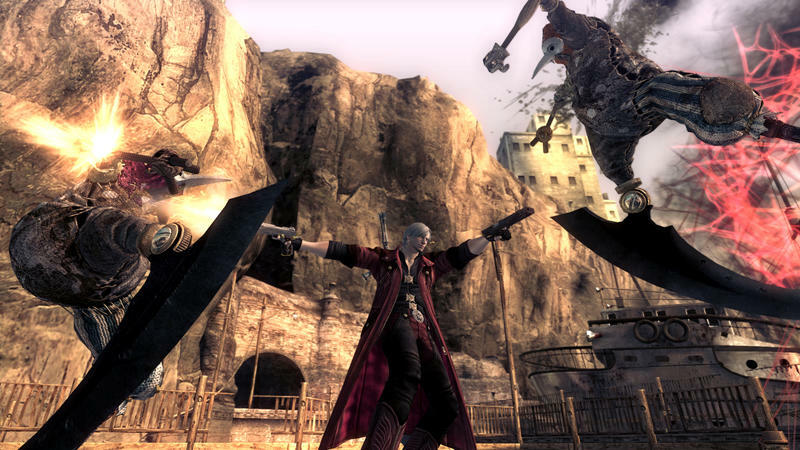 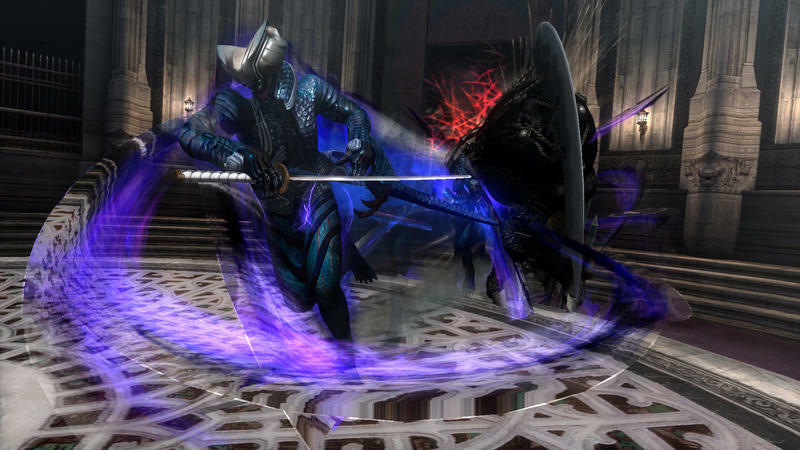 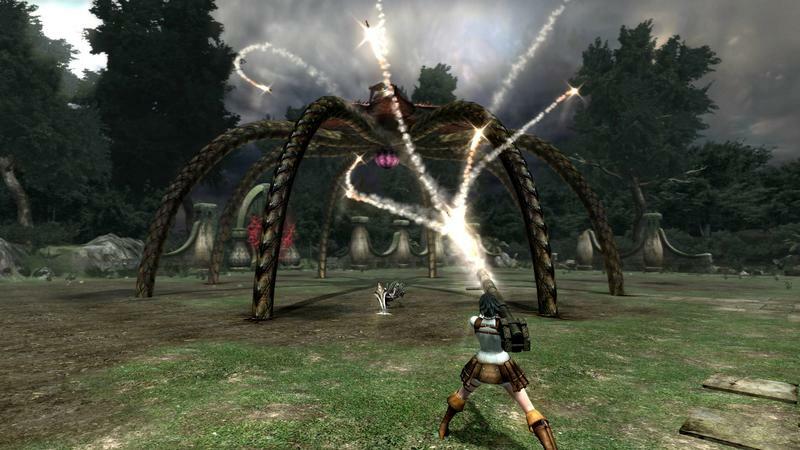 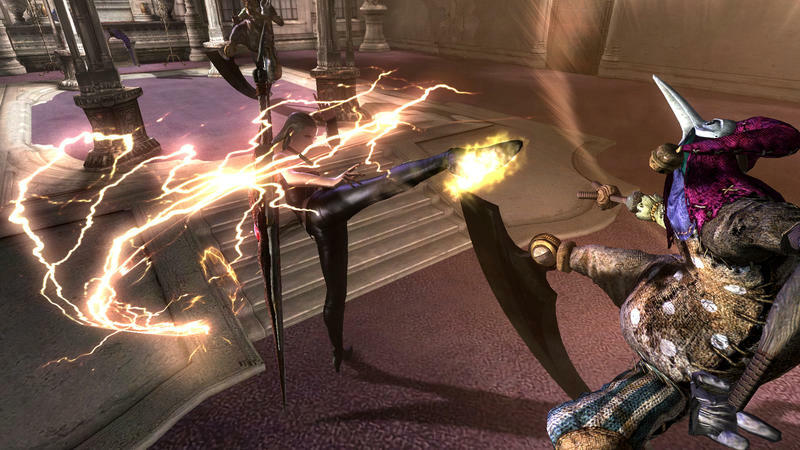 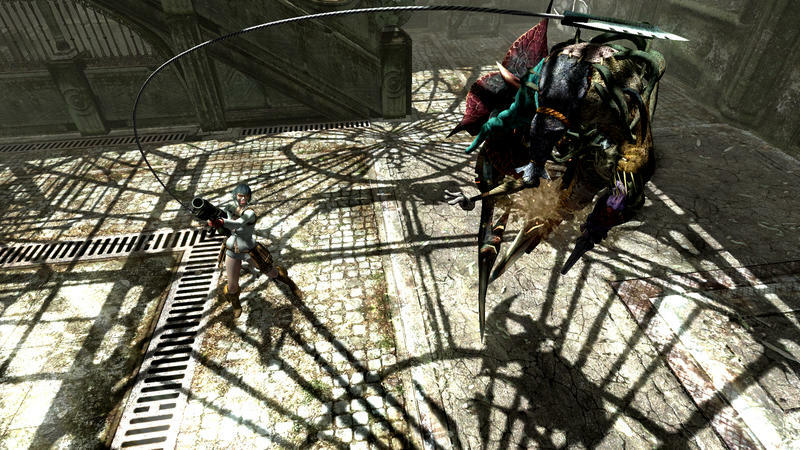 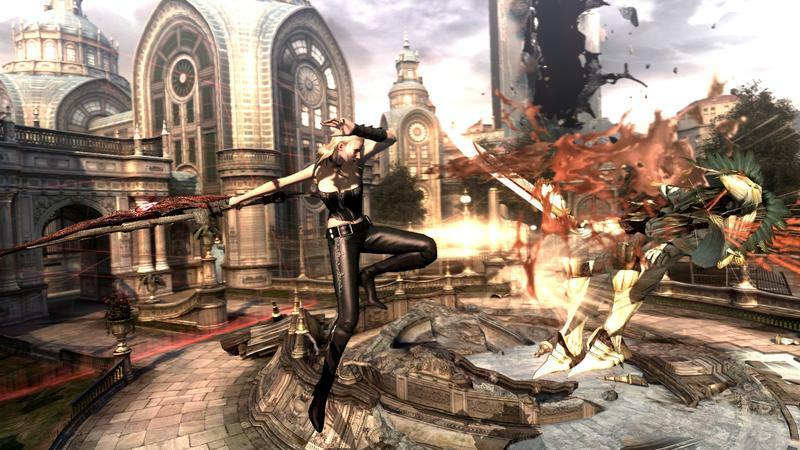 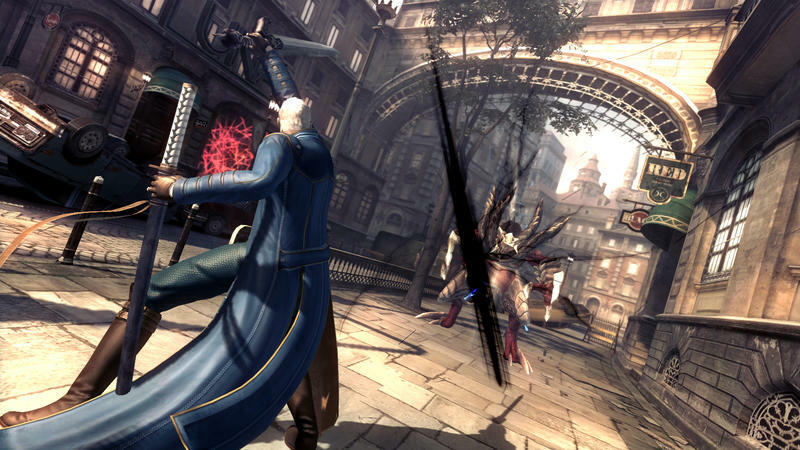 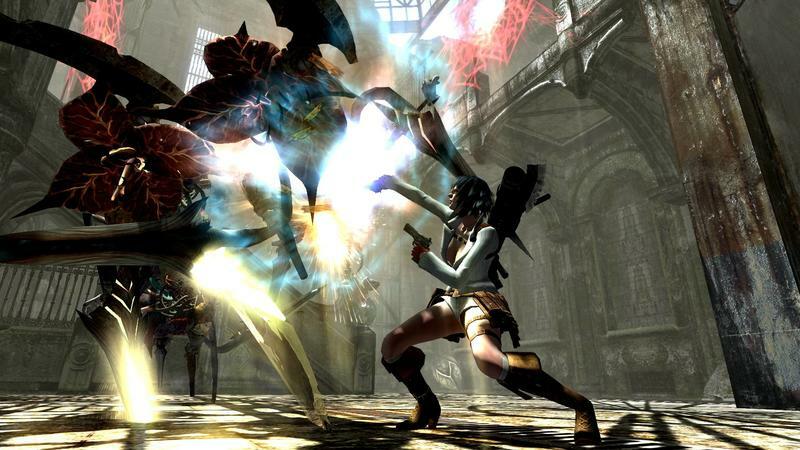 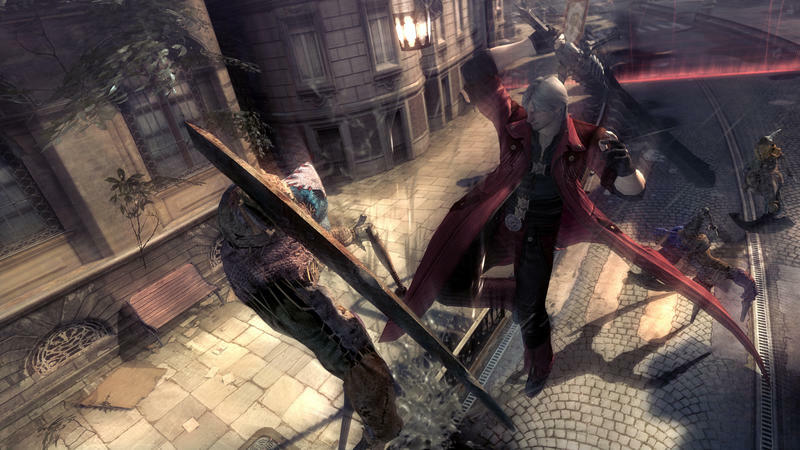 With a total of five unique playable characters, Devil May Cry 4: Special Edition features the largest roster in any Devil May Cry game to date. 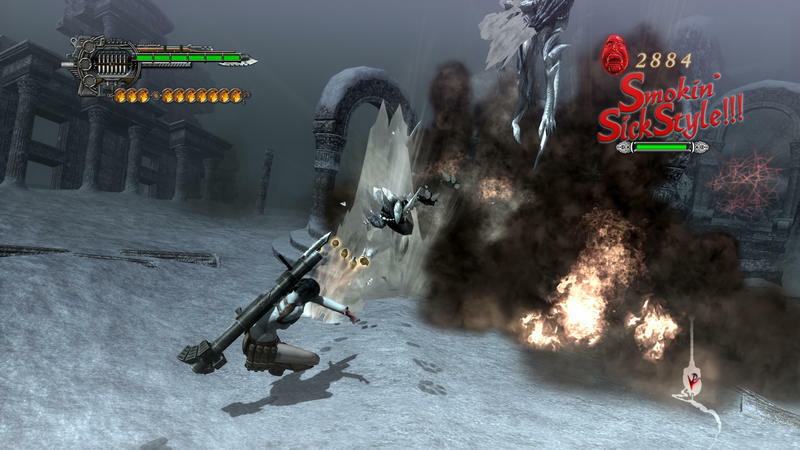 The Special Edition also features freshly powered-up visuals on PC and next gen consoles, supporting a 1080p resolution and stunning high-res textures, and also retains the original title’s smooth 60fps. 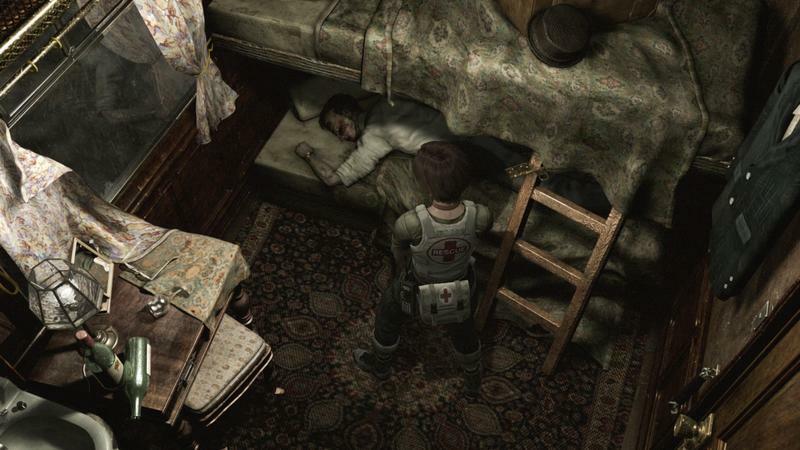 What to make of this? 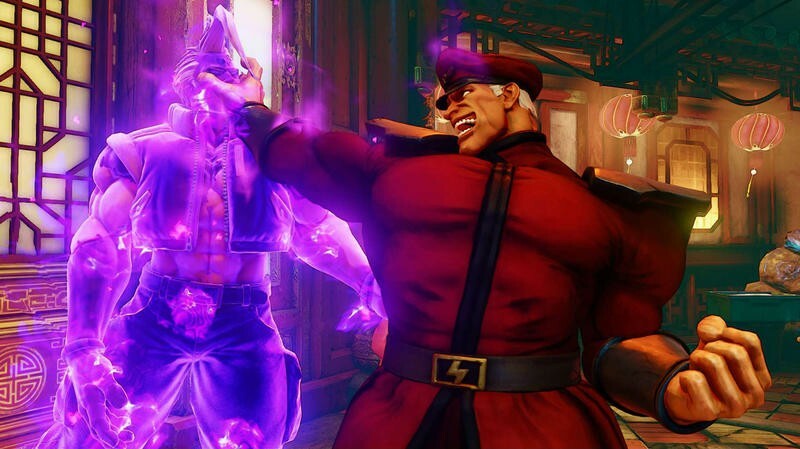 I haven’t enjoyed an original Capcom game in a while, and I’ll agree that this is the absolute best way for Capcom to keep its franchises fresh and keep itself in business until it can find its footing again. 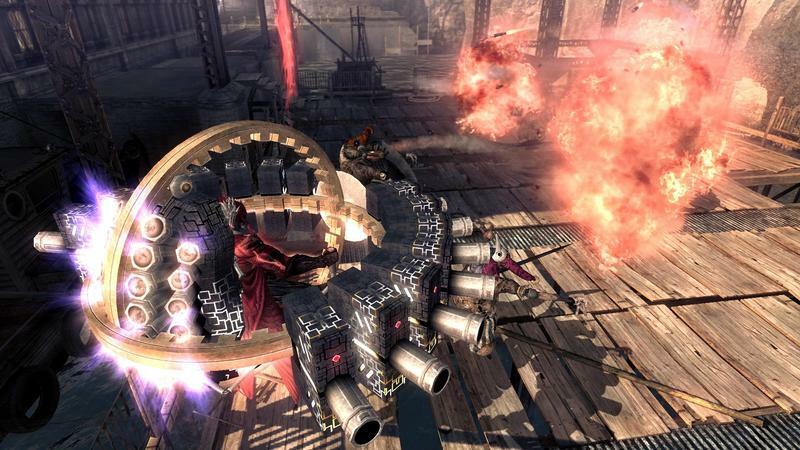 Just be sure to get those Onimusha games out. 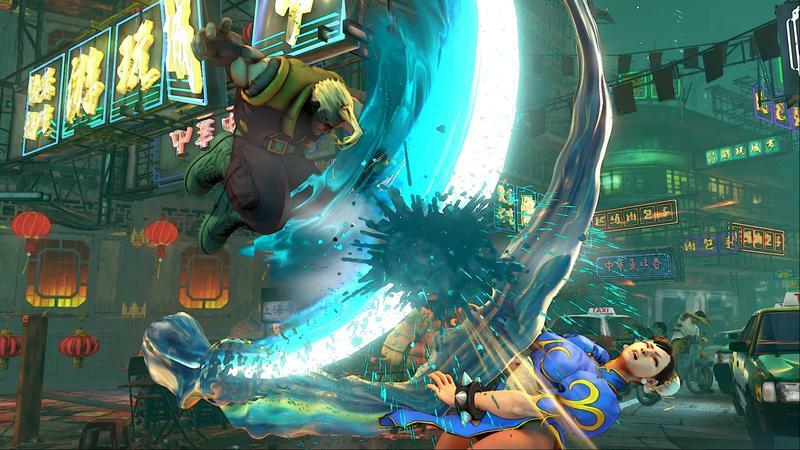 Expect more information at E3 2015 next week.